Share your favorite Spring oils in style. Here are ten Spring themed aroma cards you can print at home or have printed. This entry was posted in Aroma Cards, Business Cards, Classes, Love It, Share It, Marketing Material, Vendor Events, YL Classes and tagged Aroma Cards, Classes, Events, Love it Share it, Meetings, Scented Cards, The Oil Posse, The Oil Posse Team, Vendor Events, Young Living on February 19, 2017 by Jordyn Lei. 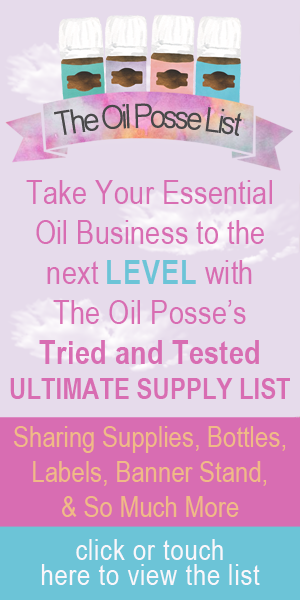 This entry was posted in Business Cards, Classes, DIY, Marketing Material, Vendor Events and tagged Classes, Essential oils, Love it Share it, Marketing Material, Mini Scented Sample Cards, Samples, Sharing, The Oil Posse, The Oil Posse Team, Vendor Events, Young Living on September 16, 2016 by Jordyn Lei. A new business card design featuring the PSK with Rainstone diffuser option. This entry was posted in Business Cards, Marketing Material and tagged Business Card Designs, Essential oils, Marketing Material, PSK, Rainstone, Rainstone Diffuser, The Oil Posse, The Oil Posse Team, Young Living on June 12, 2016 by Jordyn Lei.